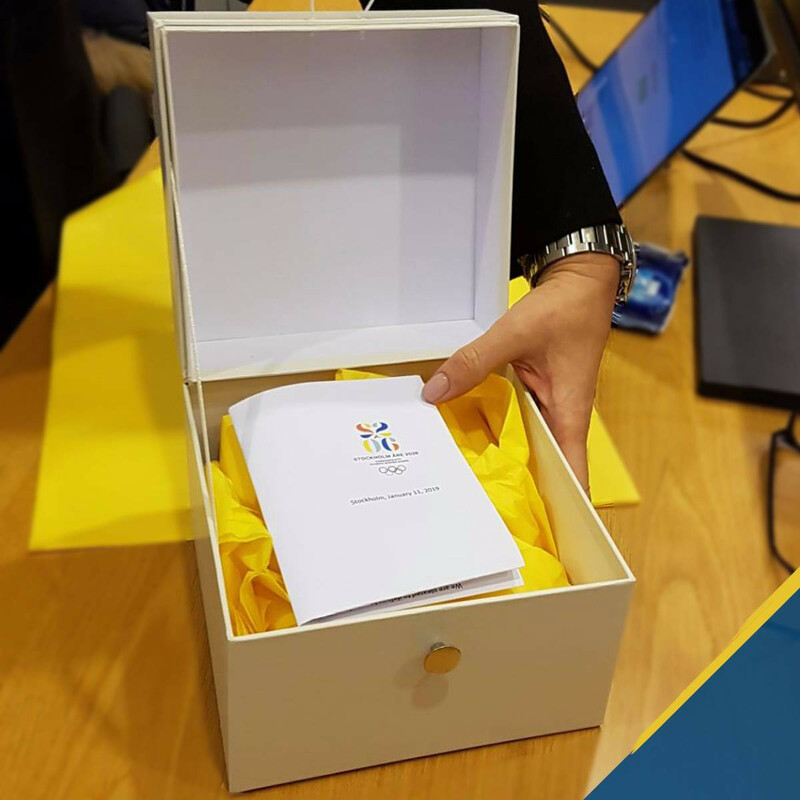 The two candidates submitted their bid books to the IOC by today's deadline, marking the latest milestone in the race to host the 2026 Winter Olympic and Paralympic Games. The files were sent in an understated way compared with previous bid processes, where members of the delegations would travel to hand over the document in person. Government guarantees, the main concern hanging over the the two bids, were initially thought to be absent from both files but the Italian National Olympic Committee (CONI) claimed it had received the required support yesterday. The extent of the assurances from the Italian Government, which originally refused to underwrite the bid, is not yet clear. 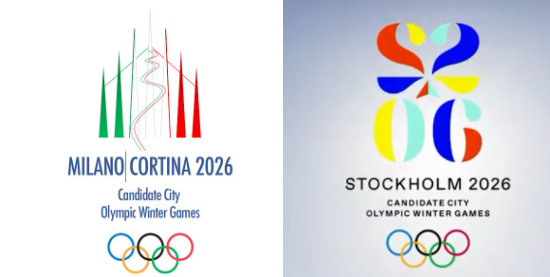 The Swedish Olympic Committee (SOK) claim the majority of the Stockholm City Council are behind the joint candidacy from the two cities. 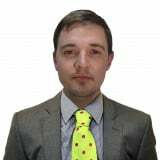 It comes after a local Government reshuffle in October saw the Green Party and the centre-right Alliance parties join forces and declare the city would not host the Games, which led to fears the SOK would have to withdraw. "With these two traditional sports countries as candidates, we see the very positive impact of the Olympic Agenda 2020 reforms," Romania's IOC member Octavian Morariu, chairman of the 2026 Evaluation Commission, said. "Both countries have vast experience in organising World Cups and World Championships, with existing infrastructure and experienced operators. "This has allowed the candidates to reduce the investment needed and increase the sustainability of their projects." In a statement, the IOC claimed the names of the candidatures "reflect the projects and their maximum use of existing, traditional winter sports venues". The SOK bid was initially named Stockholm 2026, although Åre, scheduled to host this year's International Ski Federation Alpine Skiing World Championships, was already included as part of the candidacy. Åre, located around 620 kilometres from Stockholm, is set to play host to Alpine events should the joint Swedish candidacy secure the hosting rights for the 2026 Games. Falun would be the home of Nordic events, such as cross-country skiing and ski jumping, while bobsleigh, luge and skeleton would take place at the sliding centre in Sigulda in Latvia. "We can prove that sustainability is a natural and integral part of the Winter Games concept," Stockholm 2026 chief executive Richard Brisius said. "Our bid is about much more that the Winter Games of 2026, it is about embracing a new reality for hosting Games in the future." Turin was included in the name of the Milan-Cortina d'Ampezzo bid but withdrew following rows with Milan, whose Mayor Giuseppe Sala demanded that his city be the focal point. The issue with Turin sparked fears CONI would not be able to but a candidature together but the body decided to go ahead with a two-city bid. The IOC called for Milan Cortina d'Ampezzo to utilise a sliding venue, often the most complicated project for a Winter Olympic Games, in Switzerland instead of renovating the existing Eugenio Monti track, closed since 2009. Other venues included in the joint Italian bid are Val di Fiemme, earmarked to host Nordic skiing competitions. Alpine skiing is due to be staged among Cortina, Val di Fiemme, Predazzo, Bormio and Livigno, while Milan would hold the Opening Ceremony, ice hockey and figure skating. The IOC, which has made exceptions to the Olympic Charter by allowing both bids to be branded with more than one city, claim Stockholm-Åre 2026 and Milan-Cortina d'Ampezzo 2026 have projected operating costs that are on average 20 per cent lower than the previous two candidature processes. The IOC Evaluation Commission is due to inspect the Swedish capital's bid from March 12 to 16 before it heads to Italy from April 2 to 6. It will then provide a report, set to be published in early June, before the IOC elects its chosen host city at the Session in Lausanne from June 24 to 26. "I am delighted that these two great projects already demonstrate a clear vision about the lasting legacies to be delivered in their respective communities, which have successfully hosted many winter sports events in the past," added Morariu. "We are now looking forward to reviewing the Candidature Files and continuing to work in partnership with the cities to further develop and refine their plans."